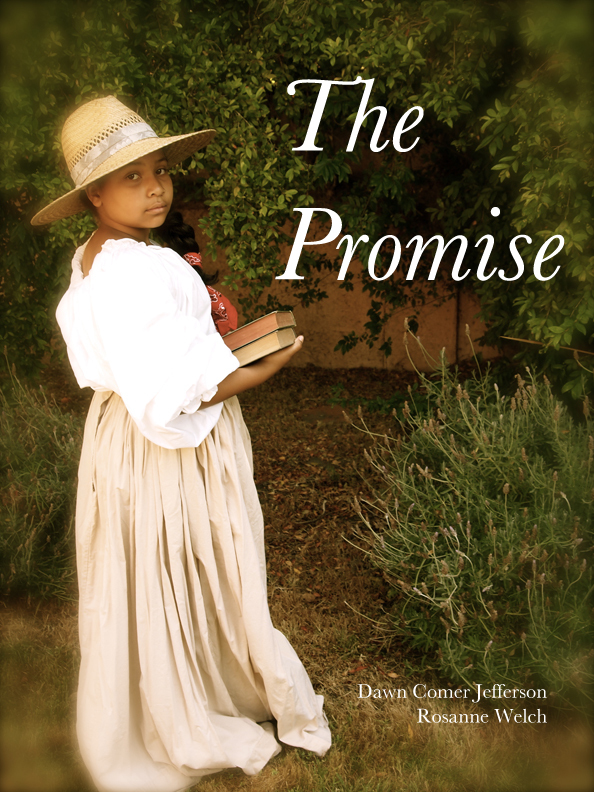 The Promise – A Flyer to share with your friends, family and contacts! We created this flyer to send to a variety of bookstores and Visitor’s Centers along the Oregon Trail and realized it might be useful to you for sharing with your friends, family and contacts. 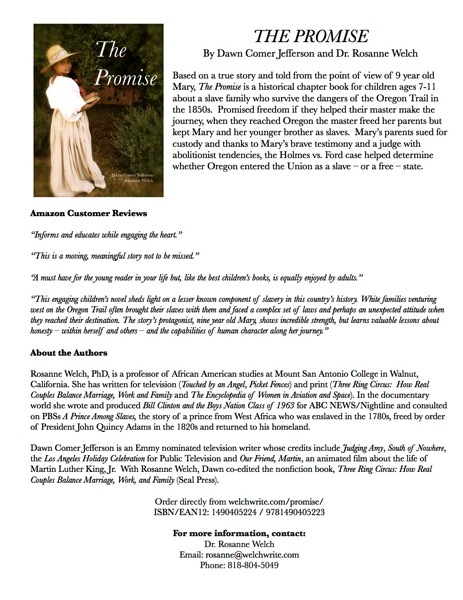 If you know someone who might be interested in The Promise, please pass along this flyer and a link to the web site — http://welchwrite.com/promise/ . It is available in both JPG and high-quality PDF. Use the links below to download. 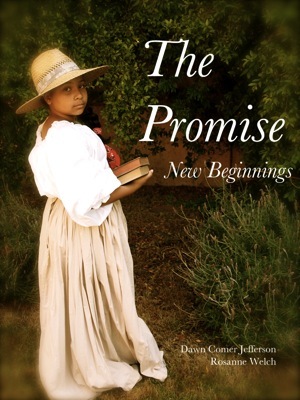 Thanks for your support and help in sharing The Promise!